Start using these four “thematics” when tweeting. Tweet me @MadalynSklar and let me know what you think. Did you find it helpful to you? Share The Love For This Podcast! Want an easy “one-click” way to Share The Love for this podcast? 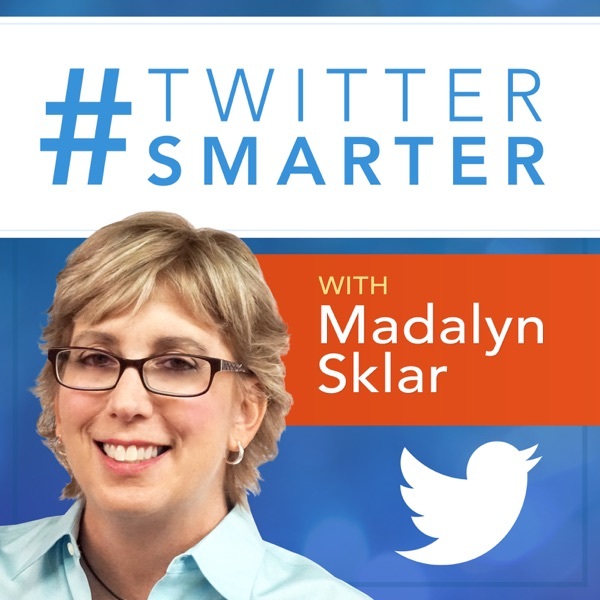 Go here: www.madalynsklar.com/love to tweet out your love. Thanks for the listen! I appreciate you listening to the podcast. I would be extremely grateful if you would take a moment to rate & review the podcast in iTunes. If you do this, it will help me in the ranking so more people can find this helpful podcast. I read every review that comes in. And know that you have my sincere thanks! And please be sure to also subscribe to this podcast.